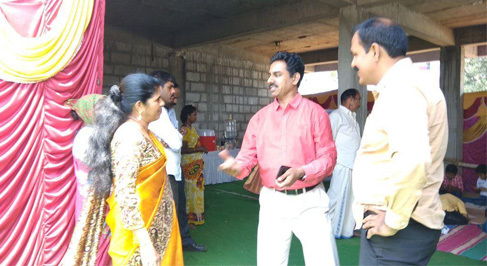 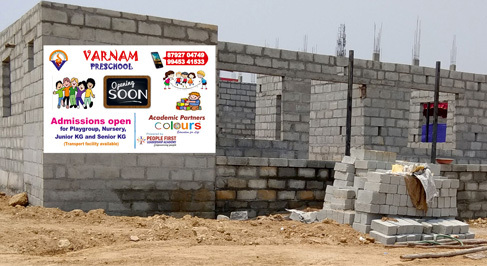 Spread over 6 acres land in Bengaluru South, the School is commencing this Academic year with a vision to offer quality education with a difference. 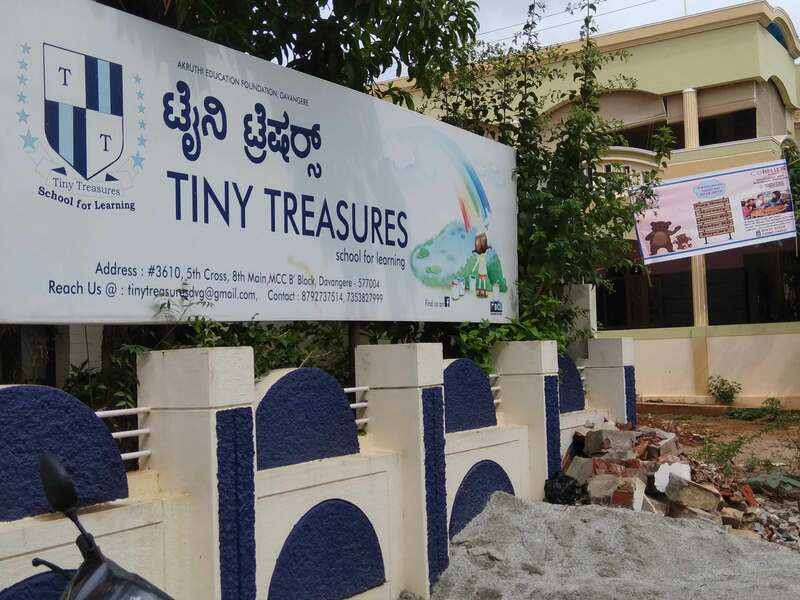 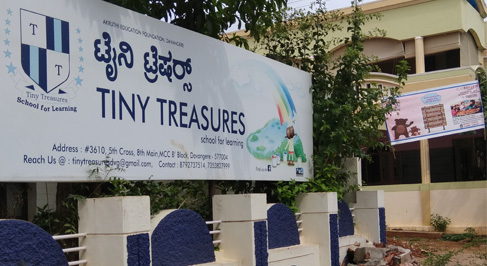 Tiny Treasures - A School for leaning in Davanagere. 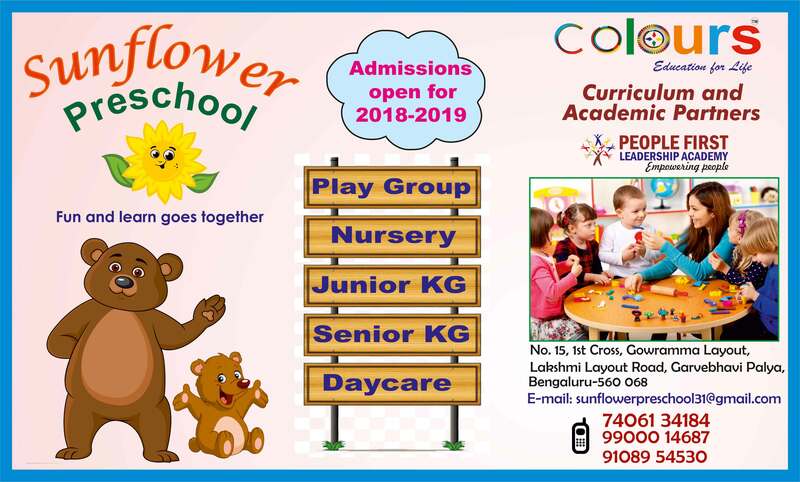 A preschool and a primary School has commenced this academic year with a plan to step up gradually to High School. 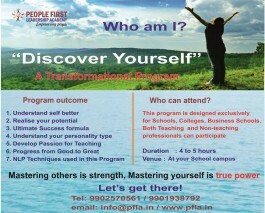 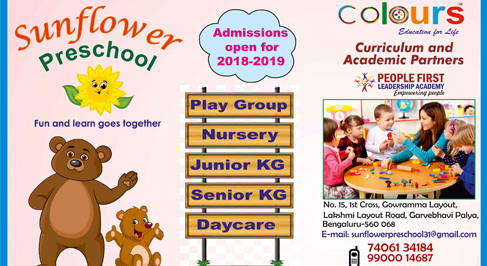 Again another new School in Bengaluru South is starting its operations this academic year. 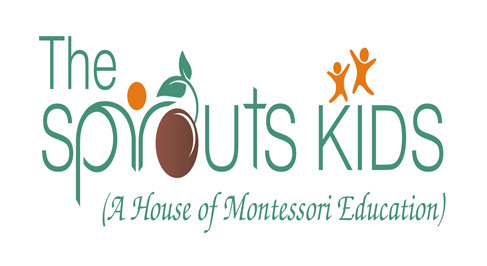 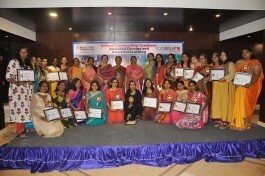 Sprouts Kids – Commencing this academic year in Hosur.